The Courage to Allow Our Voice. The very act of allowing my voice took and continues to take courage. It’s been a journey for me, that has brought me to a whole new way of being. I always thought I was bold and outspoken. I am in business, but I really had to step out of my comfort zone. Many of my friends and acquaintances will snort and have quite a laugh at this because they may not see this part of me and if I played my part well, they wouldn’t know. How many ways do we play our parts? How many ways do we play small? I fondly remember being very young and having had my license for perhaps a year or two, singing at the top of my voice with my girlfriend Sue, laughing and enjoying the freedom of our singing, sometimes, just yelling at the top of our lungs to release our tension, anger and disappointment. Later I remember singing in the car with my Son Justin as a baby, then every other weekend going to Sea Cadet’s, Justin and his friend Nick. I not so fondly remember starting to sing in the car with my now ex who, without qualm, told me to stop, my voice sucked and hurt his ears. I did stop, my pleasure drained, and the worst part was, I believed him, for a very long time. Several years ago, I expanded my meditation practice. I dedicated an hour or so to journaling, then meditating. At times I found myself needing to cry, sometimes wale. I was home and alone, so, I was free to allow. With time I began to chant, OM, and sing. It was freeing and sometimes funny. Then I took a Channeling Class at Ms. Martha’s and learned the incredible feeling of unconditional love from channeling. This feeling and safe circle allowed me to us my voice. My channeling came in with laughter, rip roaring, pee your pants laughter, sometimes so much laughter that the entire room would begin to laugh. At first, I felt embarrassment, not from those around me, but from my own internal judgement. “Will they think I’m crazy?” “What will they think?” “Everyone else, begins to channel calmly without laughter or effort, why can’t I be normal?” It really didn’t matter because my own thoughts were insecure enough. But, I kept at it, and the group encouraged me and asked me to continue so, I did. I loved it and to this day, channeling is one of my favorite things to do. I look back now and think, what came first? Were the sounds that came during meditation the opening? 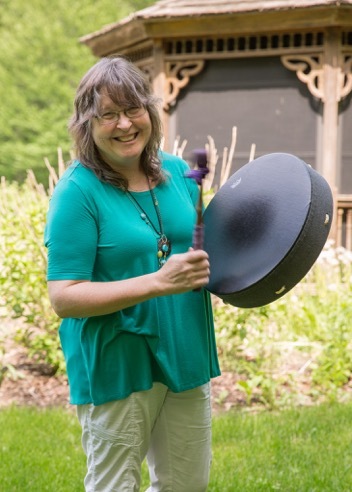 Did the channeling encourage me to continue to develop my sound healing, singing, toning? 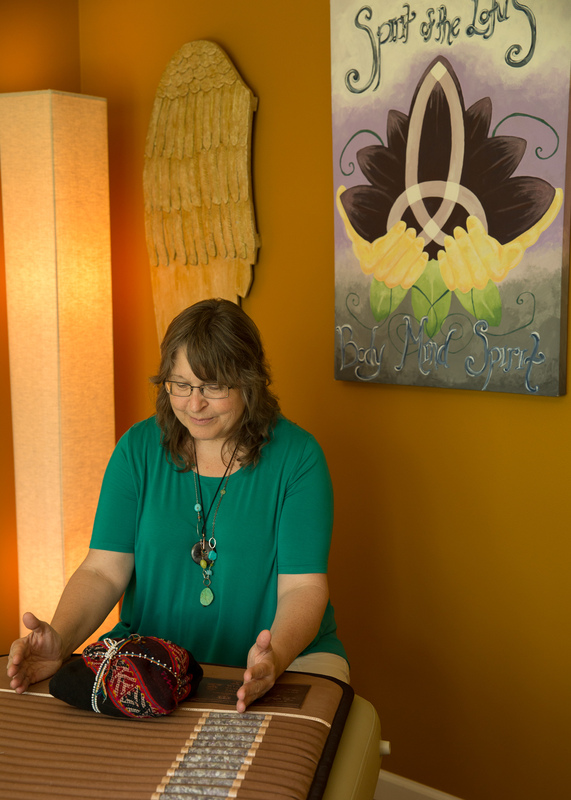 Then I took a class called, Holographic Sound Healing by Paul Hubbard where I was encouraged again to use my voice and crystal bowls, this time for sound healing, shifting frequencies in the body. It was so much fun and extremely effective. As I got more and more courage to share my voice, my sound, I began to share at my healing circles. The interesting part is that not all the sounds are pleasant, and at times there is a sound that my voice can’t quite reach, but every time, it is what I am guided by spirit to reach for the client or friend. This journey has been fun, although sometimes quite overwhelming. I have friends who encourage me, and people who try to calm me down. I have to admit, in the beginning, I’d begin to chant, close my eyes and wonder, how many people will still be there when I open them again. I really have to laugh, because every time I feel the need to chant and sing so deeply, it pushes past the fear and self-consciousness, and every time I am amazed when people say they truly enjoyed it, or the tears I see in their eyes is from an internal shift, a healing of something quite deep. I tell you all this not as a way to toot my own horn, but, to encourage you as well. My Monday Night Healing Circle is now as much about sound as Reiki & other healing modalities, and messages and practice. I want to encourage as many people as I can to reach deep in the depths of their being and allow their voice. Speak your truth. Live life to the fullest, truly. By the way, several years after that “don’t sing” incident, my ex heard me sing and commented favorably on it. I got up the guts to ask, “why did you so hatefully tell me my voice sucked?” and he said, “you know when you feel really bad? And someone near you is really happy?” I said, Yes. He said, “I just couldn’t bear to see you so happy when I was so unhappy.” I thought to myself, damn, I took it to heart and stopped singing anywhere and everywhere someone might hear. What a shame. How can you use your voice even more? How are you playing small? If you were courageous, what would you do? How do our emotions effect our day to day lives? As I am typing I am remembering how I felt this morning as I woke from my sleep. The sleep that is supposed to refresh, heal and provide learning in our dream state. This morning I woke with my head in so much pain that I could not function, barely open my eyes. I remained in bed for a while with no success of feeling better. I got up, I drank water, I did everything I could think to reduce the pain. I then called in sick, got on my treatment table with the Bio-Mat cranked up, slept for 2.5 hours and woke again, thinking oh, that helped, until I moved. I reached out for distance healing help. That helped some, but not a lot. I began to blame my added vegetable in take from my new health regiment. I blamed my lack of coffee. I began a conversation with a friend, who mentioned letting go of some current emotional issues…..and I began to cry. Not the first time, I had this little melt down a few days ago and I thought…then, that cry was enough. But, honestly, I quickly changed the subject and allowed my mind the gift of changing my thoughts, changing my mind to a more positive subject. In effect, burying my thoughts to avoid them. Isn’t that what we are taught? “Stop crying, or I will give you something to cry about.” “Please don’t cry” or “Why are you getting so emotional?” even, “just think of something positive, don’t focus on the negative.” All of those add to our need to stuff the negative emotions and pretend we are strong. Pretend we are not truly effected by them. What are the many ways that we “Change our Mind”? My personal favorite is food, even coffee, or work, even being strong for someone else works for me at times. But, in the last few years I have found it more and more difficult to hold my emotions in check. I find my addictions of choice to work only just so much. I now look at the bag of chips and some times think…..okay, what’s triggering you now? What am I trying to avoid? What am I thinking that “feels bad or wrong”? Other times I just inhale the chips and totally allow myself to do what I do, my habit, my way of coping. Please know, I am not saying we should be lost in our melancholy, our negative thoughts to the detriment of our ability to live freely and gracefully. I’m speaking in terms of just avoiding all negative thought and completely stuffing our emotions. This “stuffing” can virtually disable living freely and gracefully as well. Extremes are never healthy. But, what if little by little we learn to allow our thoughts freedom to be witnessed, rather than dis-regarded? Who can you trust, if you can not trust your own thoughts and feelings? Funny, I actually find myself struggling with this one. Most of my life I have looked to others for their sage advise. I have looked to Bankers, Investors, Doctors, Lawyers, as being “smarter”, they are the “experts”, are they not? I can tell you now that rarely are they as smart as “my gut” feels. But, it took me most, if not all of my life to understand and admit that, okay, I still struggle with it…. I am so grateful that I have a circle of healers, many helped me begin my journey of healing and learning to help others heal. They also do hands on healing, along with subconscious communication which allows me to peel back the layers of emotions, truths, buried beneath layers of coping skills, addictions and pretending. Each day it becomes easier and easier to see who I am, truly, to become more of who I am, honestly and I pray with grace. If each day I can admit to myself and to those around me what I want for myself, even admitting that I can and will make choices that may be more around other peoples approval than my true goals, than each day I know it will get easier. I found this lovely definition online: Channeling is a natural form of communication between humans and angelic beings, nature spirits, non-physical entities, or even animals and pets. A channeler is very similar to a language translator or interpreter. They allow themselves to sense the non-verbal communication from another being and then translate it into human words. Channelers, are sometimes thought of as psychic mediums, receiving messages from “spirit guides,” friendly spirits who give them knowledge and help them on their spiritual journeys. Channeling is the belief that a person’s body is being shared by spirit for the purpose of imparting wisdom. It’s been my experience that messages being given by good channels are always up lifting, encouraging, loving and compassionate. Spirit, high level Spirit Guides will never feel heavy or bring fear. If you ever receive a channeled message that demands, accuses or feels heavy, that message is being given thru a person who’s filter is still heavy with fear and their own issues. I have a wonderful circle of Spiritually Enlightened friends that love to learn and teach. They and now I as well, take joy in creating a sacred, safe place to learn, to ask, to teach and to figure out just how big our world really is. Miracles are only miracles until they become common place. The first time I was able to channel, allow spirit to show me their energy, when they let me feel their presence, it was almost overwhelming….the amount of love that they emanate is incredible. I thought I knew what unconditional love felt like, but, I was wrong. The love I felt was so light and created such joy within me I can not find the words to adequately describe it. To some its so beautiful it brings tears of joy. 7 Raven’s, a Hawk and a Cardinal, sounds like the start of a bad joke doesn’t it. Well as I sat deep in meditation Sunday morning, I was brought out by such a racket. All seven of the local raven’s were creating such a stir, a racket so loud that I had to get up and see what was disturbing them so much. As I watched, they appeared to be having fun, no cat in sight….. Then a beautiful Red Shouldered Hawk glided in and sat right in the middle of the 7. They continued for a moment, then all sat, quietly, looked my way, as if to say….yep, go get your binoculars, there is something to see here. I did. I spent moments in complete awe of such beautiful birds, so large, looking soft, then, a streak of red. I followed the direction it took me and saw the most brilliantly colored Cardinal, almost orange it was so bright. What a gift. I finished my meditation while watching these incredible birds. I am so excited to sit down today and write, it’s been awhile. My life, it’s still a little chaotic. January 5th I celebrated the sale of my industrial equipment company, the last of the finishing touches to my divorce. This transition hasn’t been easy. But, it has given me an opportunity to figure out who I am, what I want my life to be in this world that is so big. I began, with a good life, by all intent and purpose, most say I am crazy to have left it. The gaul to want more. Yes, my life looked great, an amazing son, one any mother would be proud of, a successful business, a beautiful home, 30 years of marriage. It was good, but somewhere deep within I wanted extraordinary. I wanted more than success, I wanted to wake up every morning with the passion to live, fully, sensually, honestly. I wanted to speak my truth. Use my voice in a positive manner. 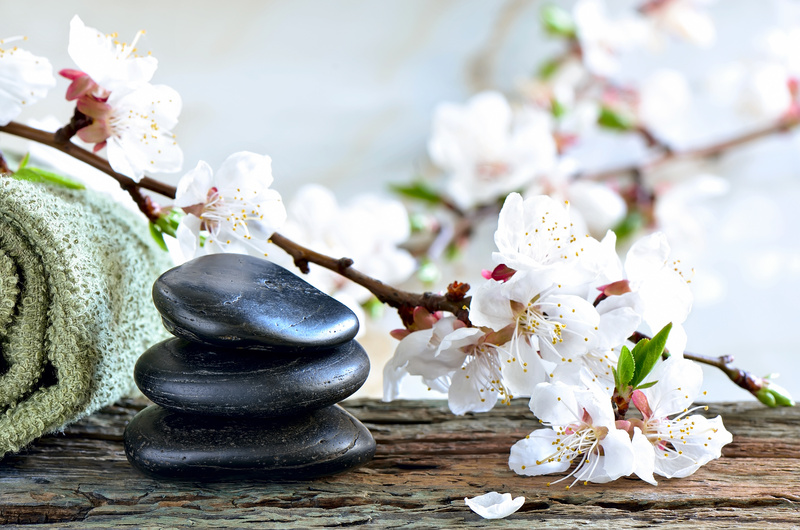 I was creating my healing practice as part time business, trying to maintain both. I continue for a short while still, to manage both, but my heart is with Spirit of the Lotus. 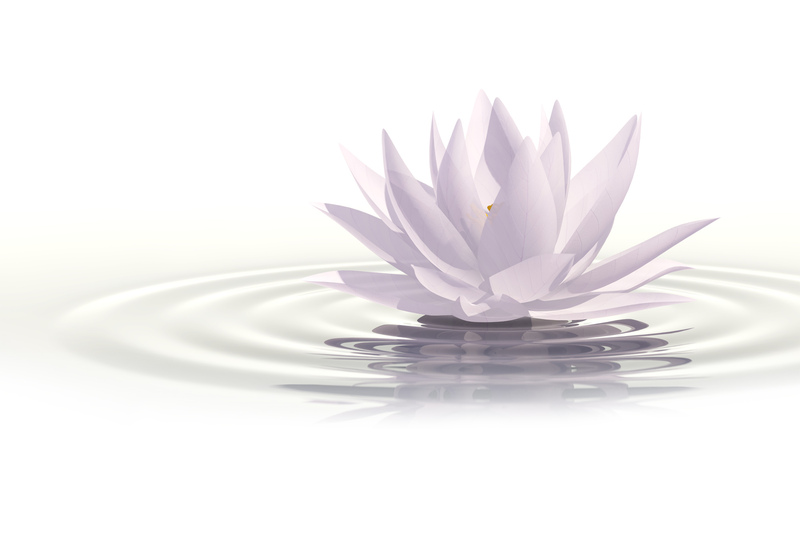 As the lotus struggles out of the mud reaching for the sun….so too am I struggling to create the business that houses my true passion. As a Hands on Healer and Shaman, my intuition and ability to Channel has created a healing practice that is deep, fulfilling and sometimes even comical. The laughter is a gift, some don’t quite understand, but a gift no less. I recently took a personal mastery class with Colette Baron-Reid, using her Wisdom of the Oracle, oracle card deck for deeper learning. Her card #14 Truth Be Told, which states “There is The Truth, which is the essence of a thing and there is a TRUTH, subjective according to the philosophy of the adherent or believer.” I believe that. Even in our intuition, or as a medium, our messages come thru the filter of our experiences, until, that is, that we are able to step aside, and read without influence. My truth is based on my experience. My triggers, by my beliefs and judgements. My truth is, I love money, I appreciate my home, it felt good being successful, but deeper yet…. I love being of service. I love helping a 14 year old states away, healing a women in Canada while I’m in Connecticut, I’m humbled by the person who comes in with a diagnosis and leaves with a smile, I’m even more humbled by the client that heals and make the conscious decision to move to another realm, one we may never comprehend. Working with people makes my heart sing… I know that abundance shows up and looks different for each and every one of us. My truth was tempered by my programming. My truth was modulated by my wish to be loved, even liked and by fear. How do you speak your truth? What truth are you reaching for? Hiding? If you are in transition, afraid to take a leap, if your faith needs a little bolster, or perhaps a Past Life Regression will help you understand a deep seated fear or longing. Call me and set up an appointment. I may be able to help in person or distance.